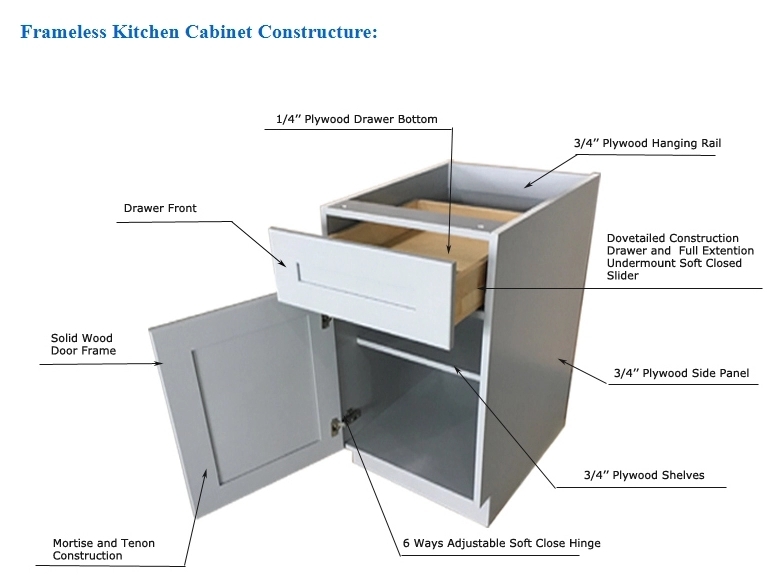 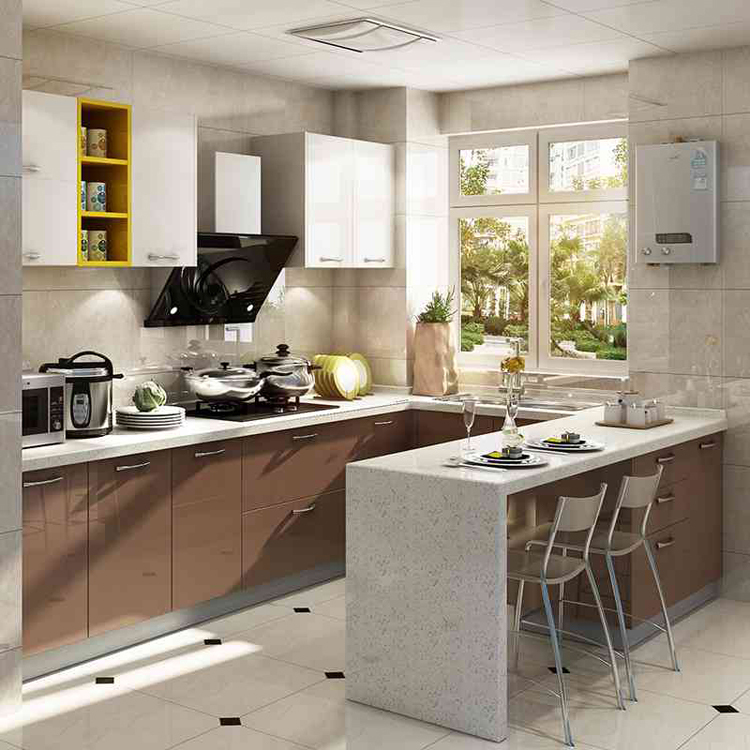 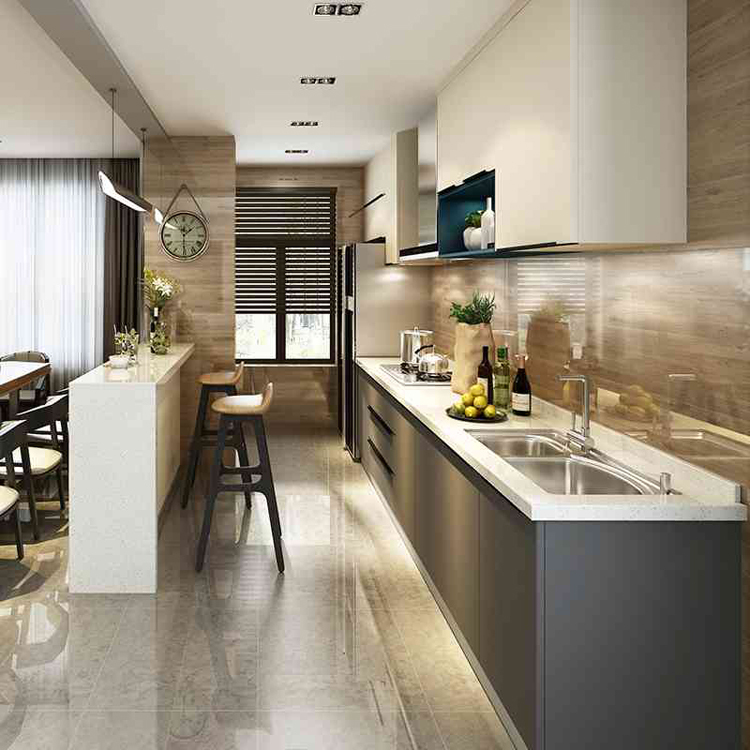 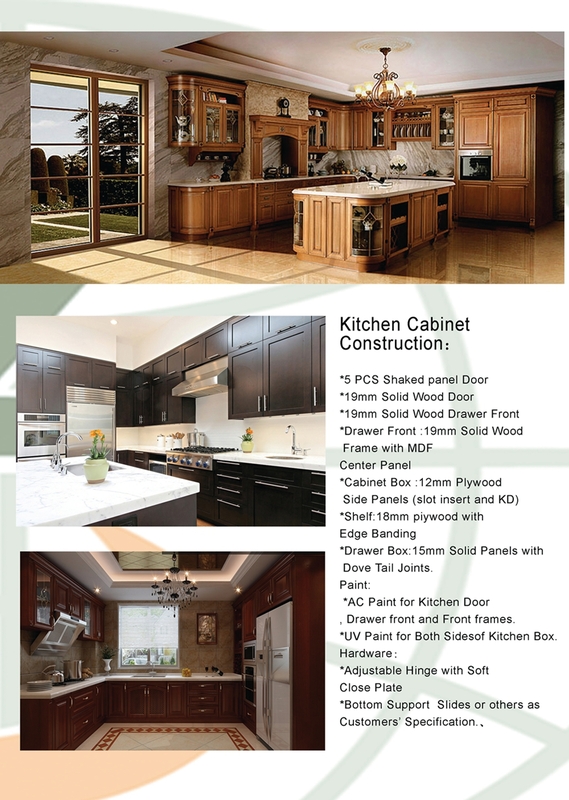 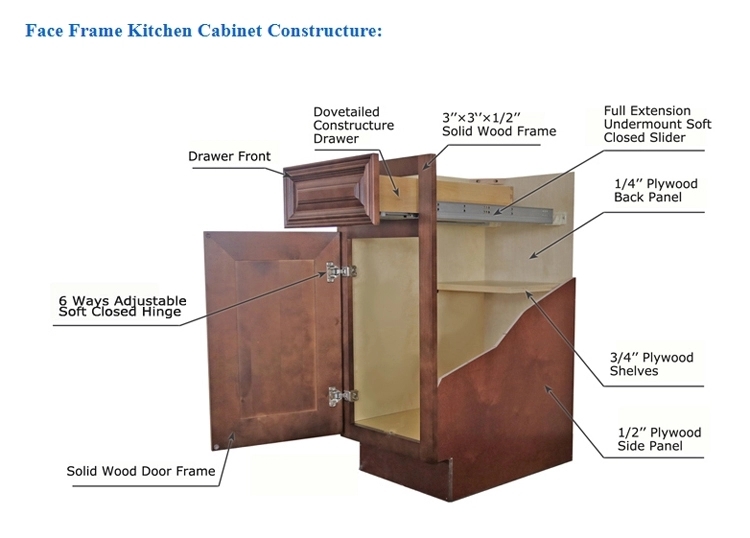 1--Please pay more attention to my kitchen cabinet specification above if your are interested in to building a new kitchen for your new house. 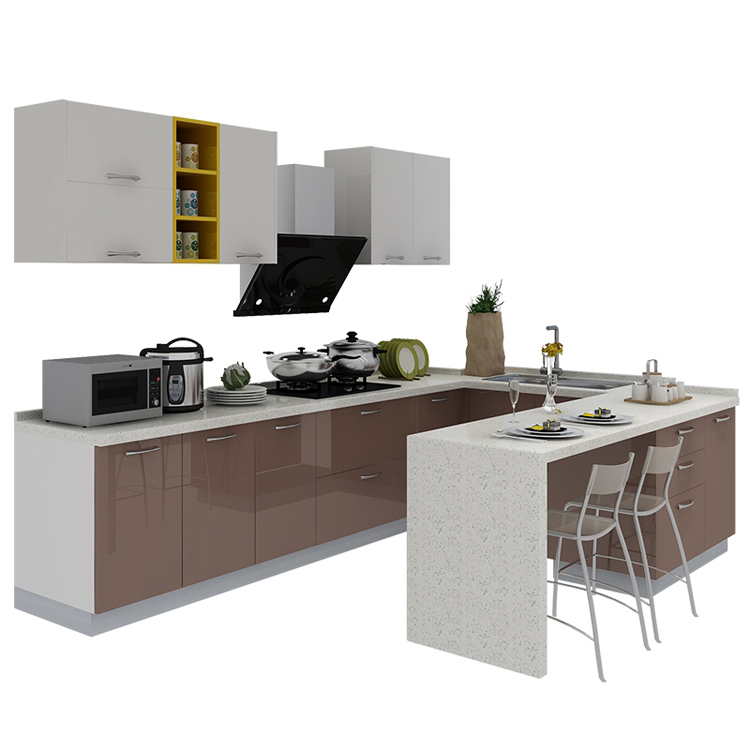 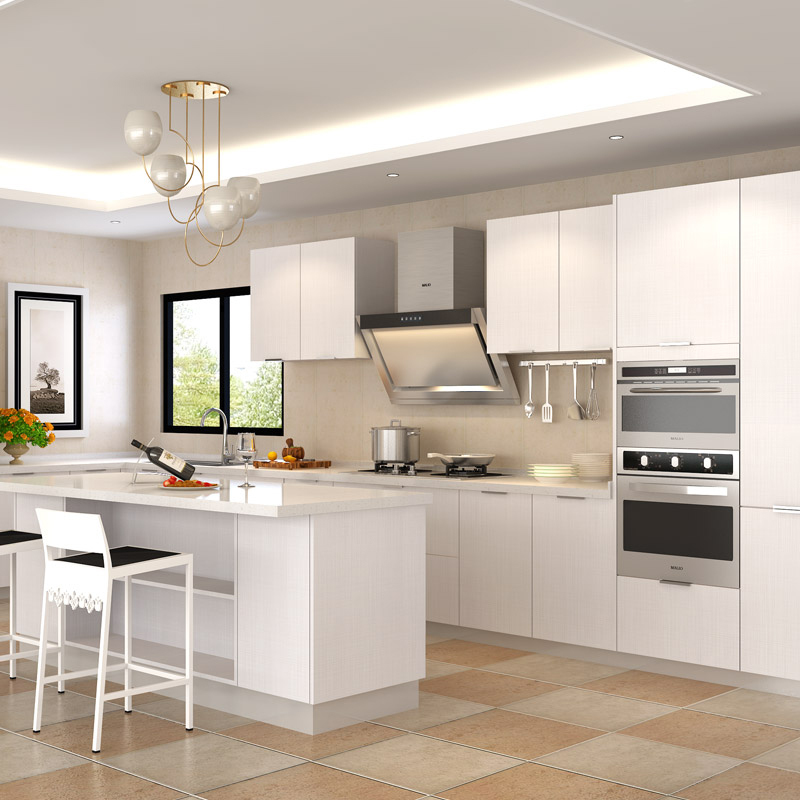 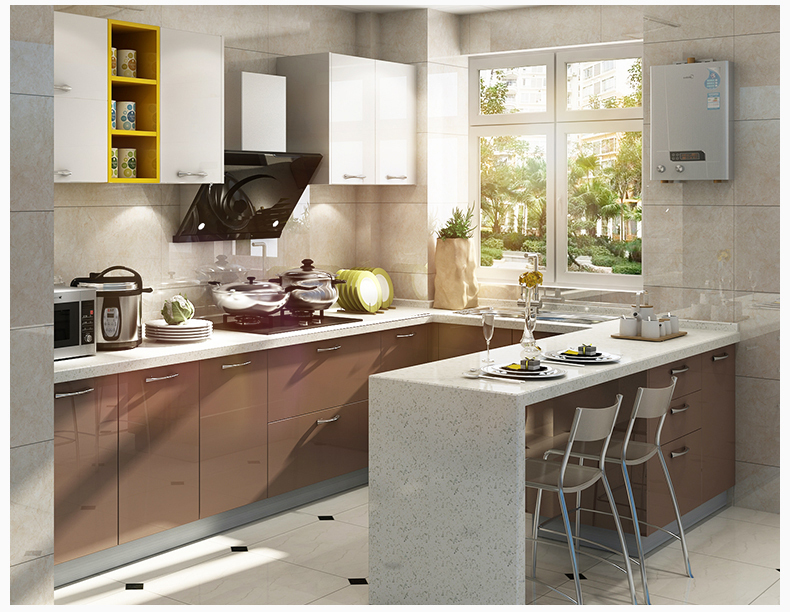 You also could tell us your beautiful imagine for your kitchen and let`s design it for you, if that ,first I need you to send me your kitchen size. 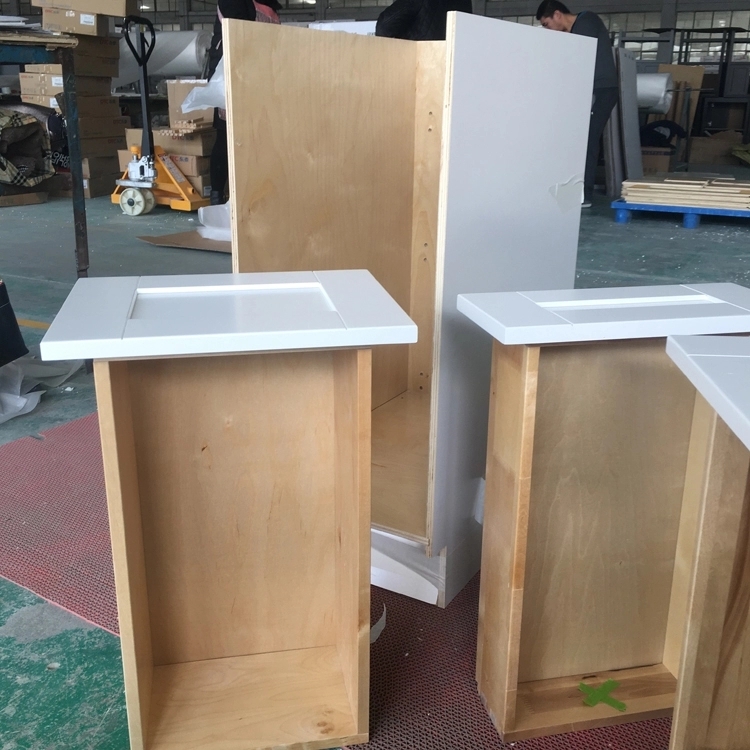 3--Blow photos maybe not clear enough to know our factory in China,if u come to visit our Fushiwood cabinet & vanity factory , you will be warmly welcome. 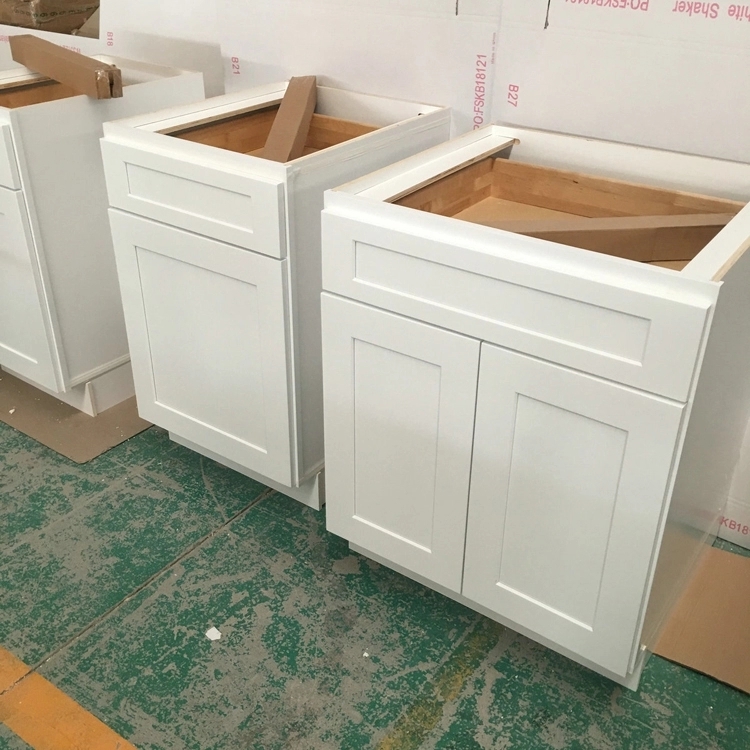 4--As a professional American cabinet factory, we have many kitchen cabinet partners ,likeMosco Cabinetry ,craft33 cabinet. 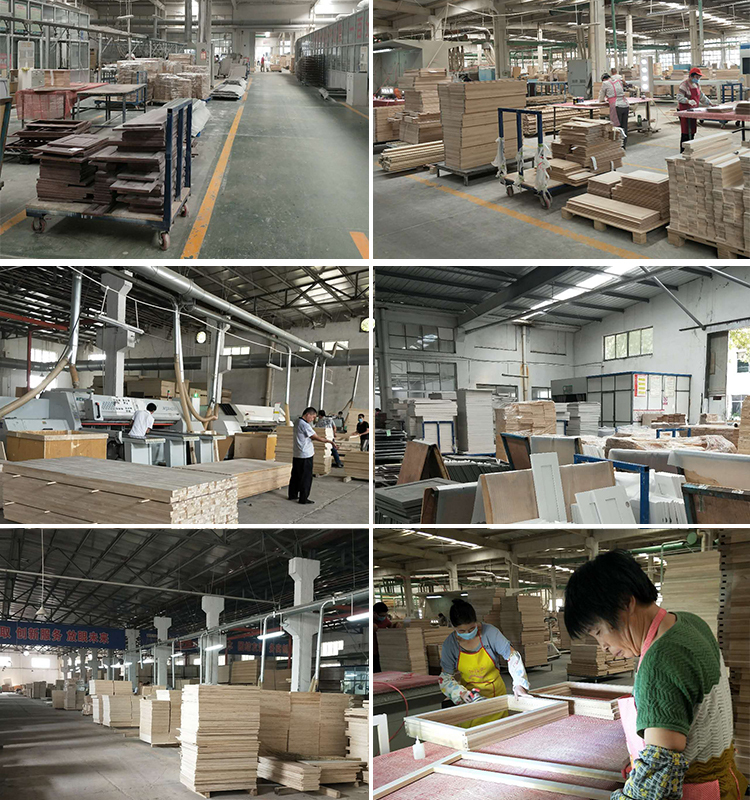 Our team is steadily and we have completely wooden cabinet produce machines, painting machines, grinding machines and a extremely procedure of quality inspection. 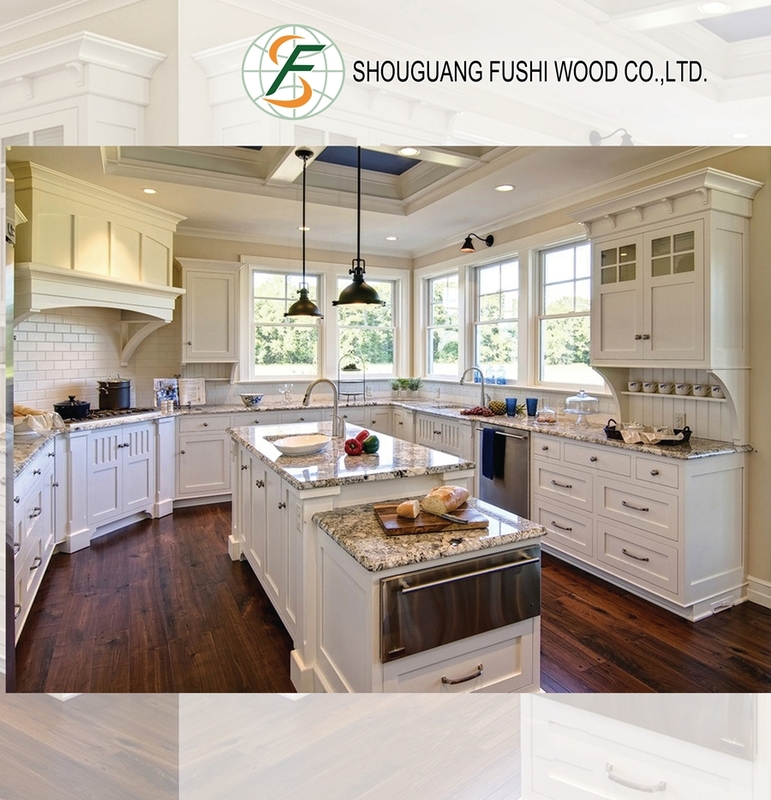 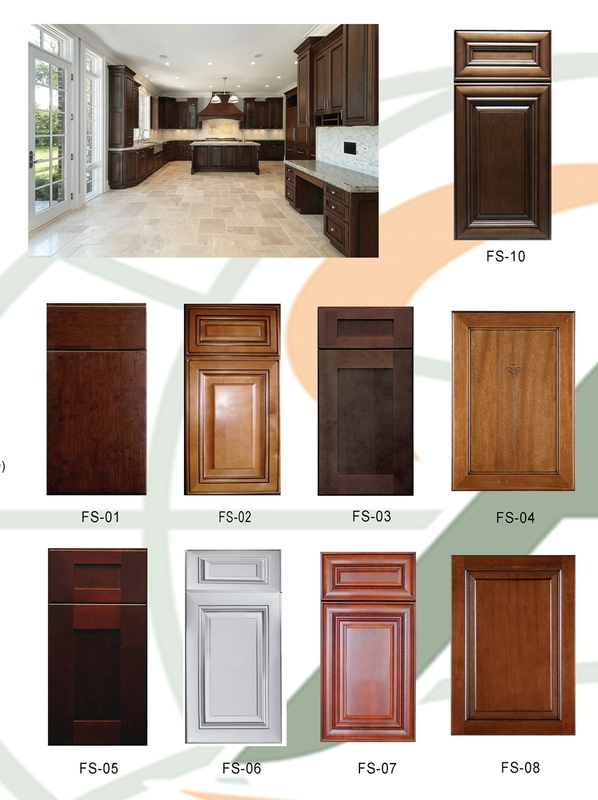 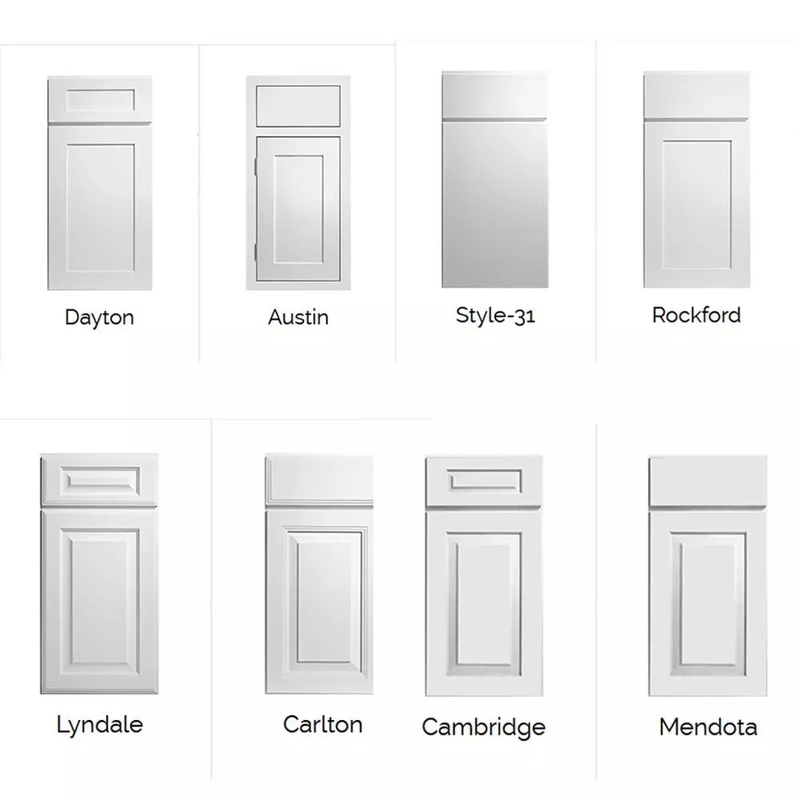 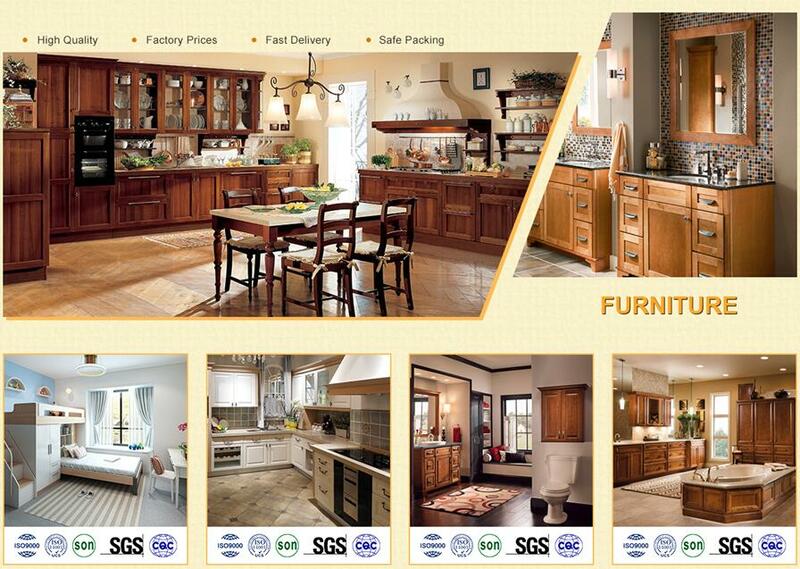 5--As a professional American cabinet factory, we have many kitchen cabinet partners ,likeMosco Cabinetry ,craft33 cabinet. 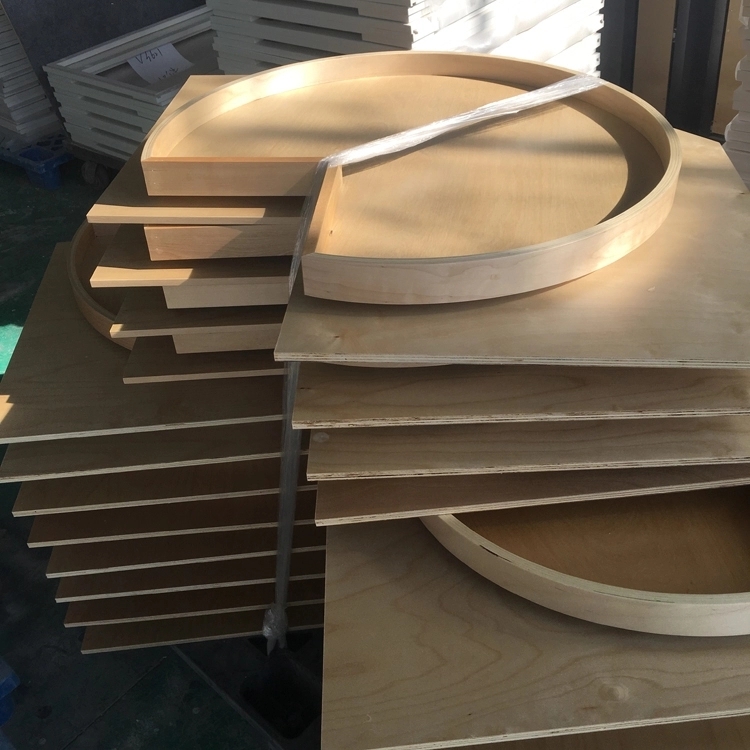 Our team is steadily and we have completely wooden cabinet produce machines, painting machines, grinding machines and a extremely procedure of quality inspection. 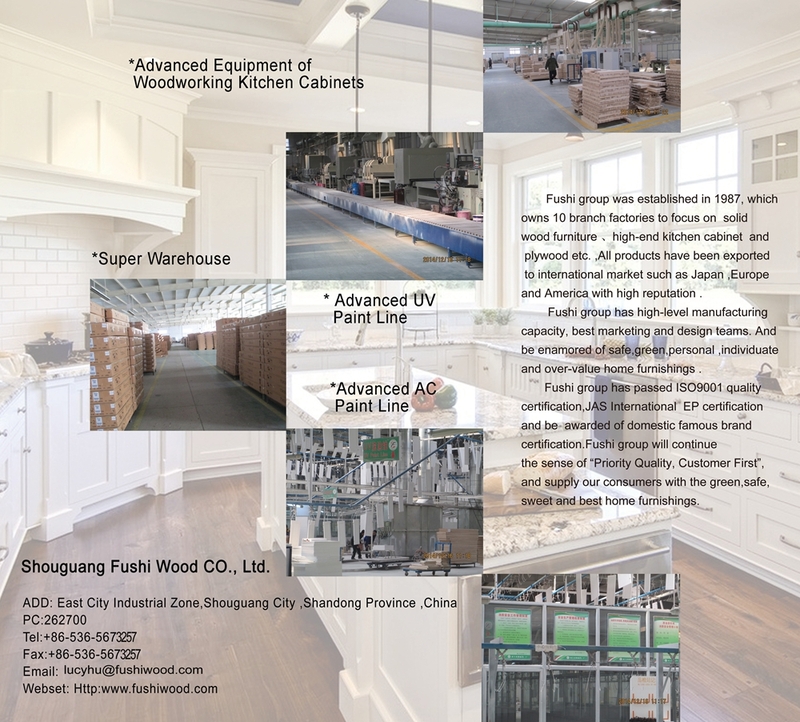 Hello,this lucy from Fushi wood Group, our company is a professional lvl ,plywood manufacturer with 30 years`s experience.so we want to avail ourselves of opportunity establishing business relation with you. 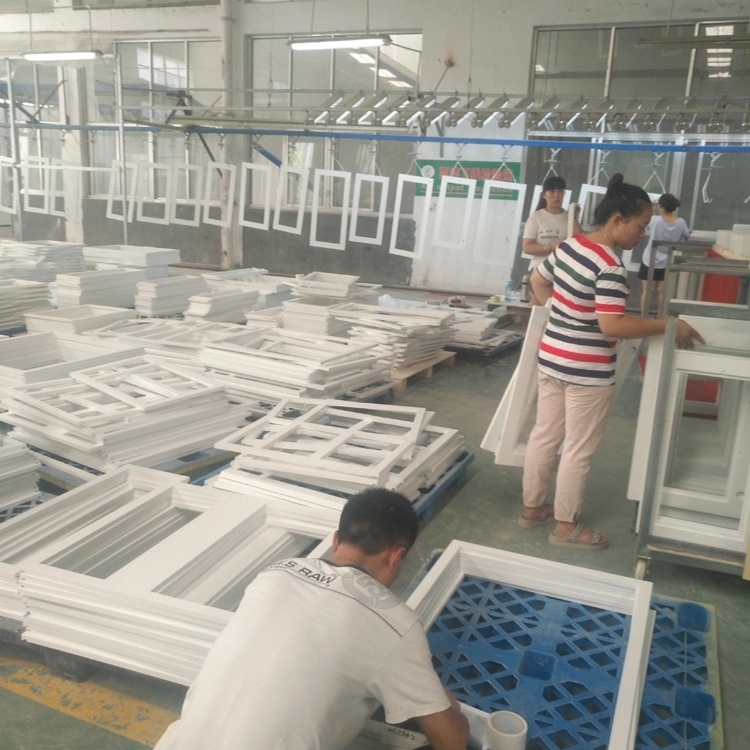 is also our key to win the markets all over the world. 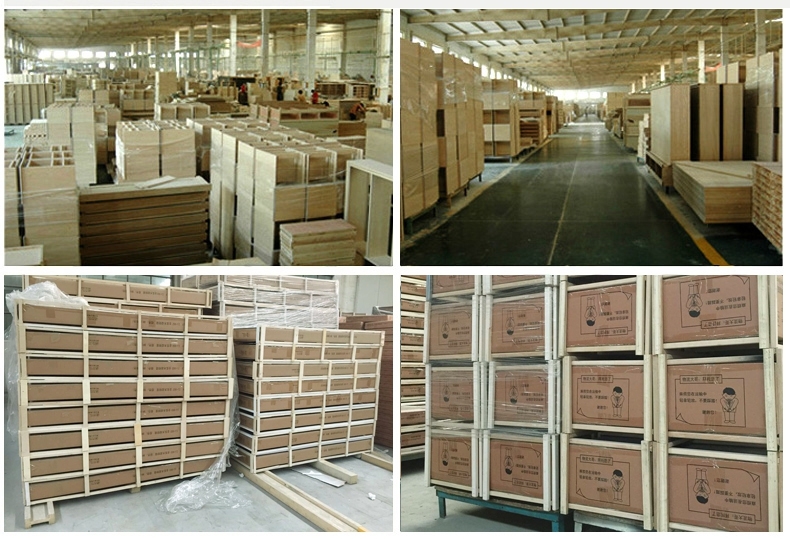 Fushi wood in one of leading manufacturer & supplier of panel furniture and solid furnitrue in weifang, China. 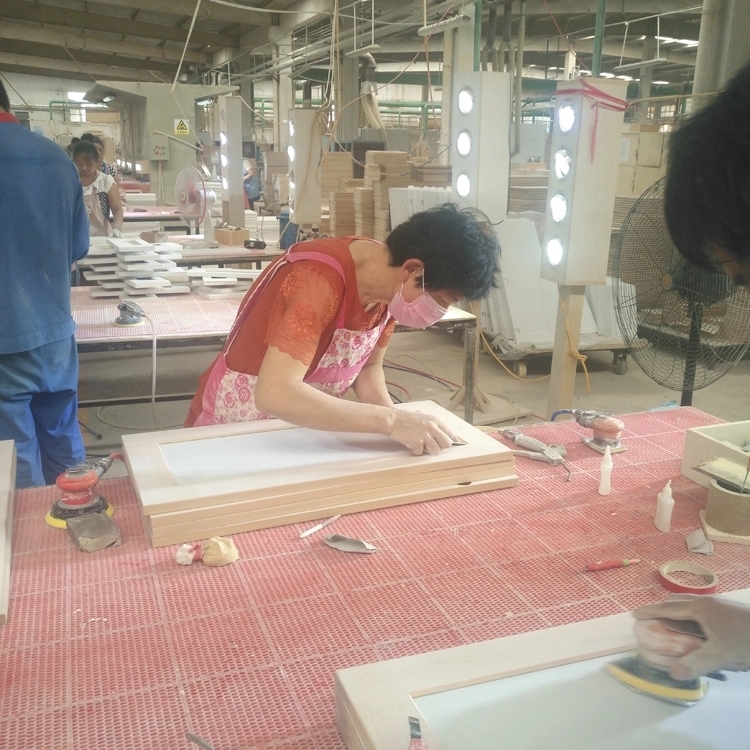 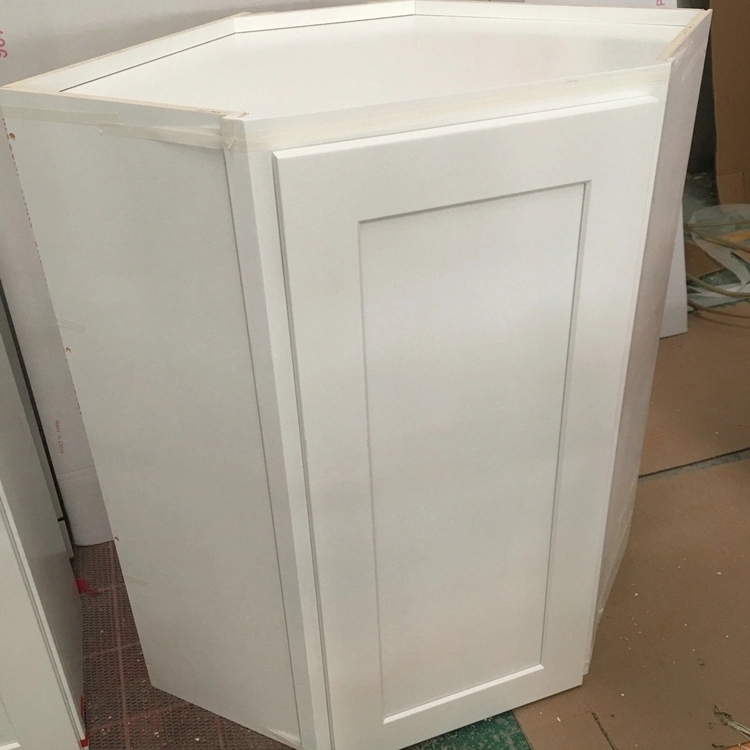 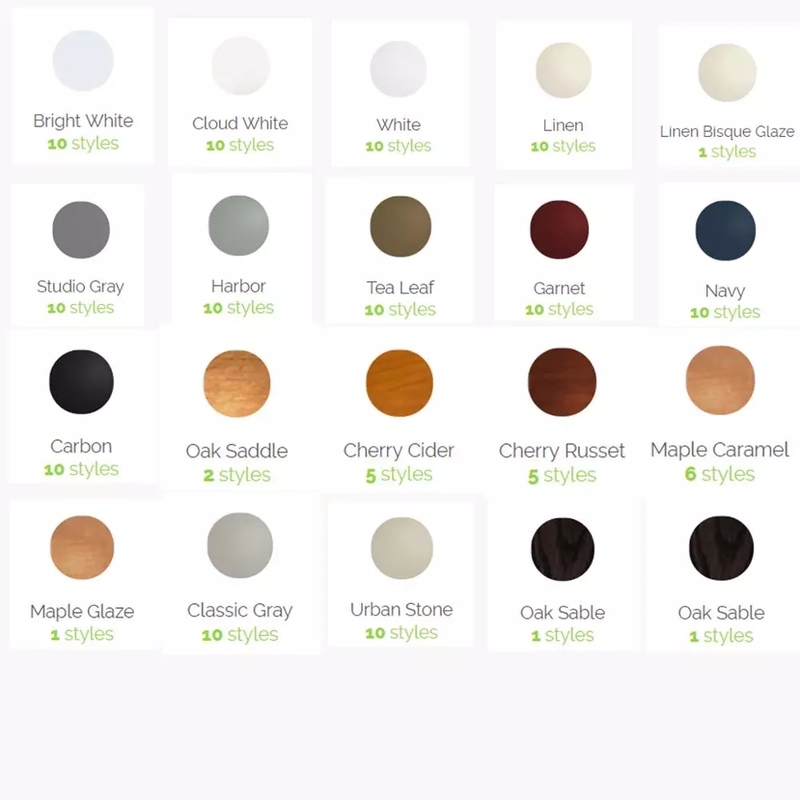 We specialize in manufacturing bookcase, wardrobe,she rack,computer desk,porch furniture,bedroom cupboard,coffee table and all kinds of boards, such as melamine faced board, MDF, particle board,plywood,and so on. 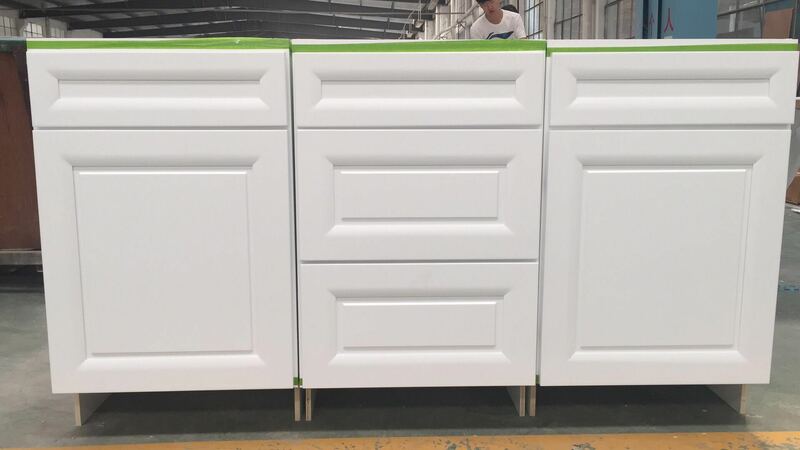 Our machines are made in German. 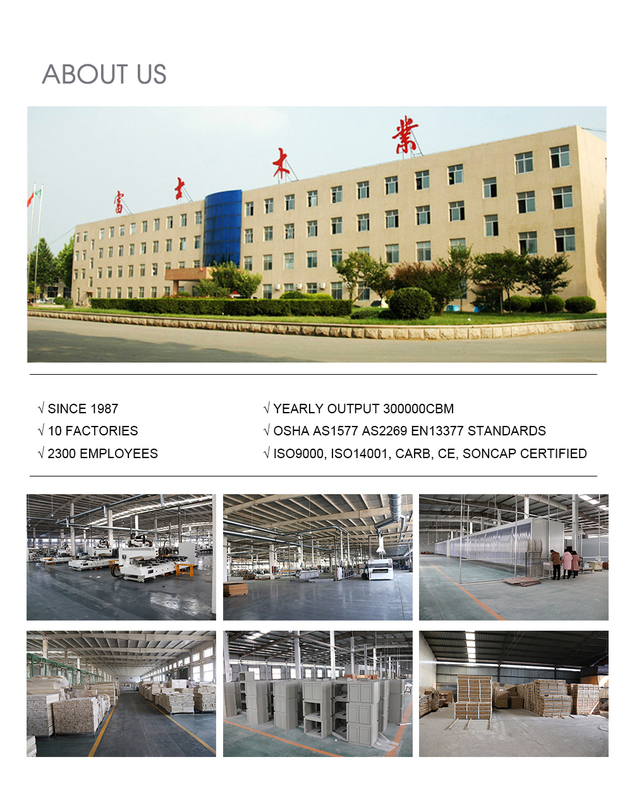 Our company is founded in 1987,we have lots of experiences in this field.we can ensure the quality of our products and low prices for you.